Great news: Snapchat has a new feature that will keep you from accidentally watching your ex's videos on the auto loop! A new update is headed your way and you're definitely going to want to know how to use the Snapchat "Story Playlist". Yes, Snapchat is introducing a new Story Playlist feature that will allow you to be the DJ of your own video feed. Never again will you accidentally watch a video that you didn't want to see, simply because it was queued up in your video loop. You know how it goes: everything's fine and dandy, you're watching Heidi Montag's dogs get groomed, you're watching your best friend drink a PSL, you're watching your old roommate work out to the new Kanye record, you're watching Kylie drawn on her arms with her new lip glosses, you're watching your favorite ex-Vine star really make the most of the filters with different characters assigned to each one — you're totally distracted with entertainment, and them BAM. You don't know what you're watching at first, but then you realize it's your ex wearing the dog filter in the backseat of a taxi, with his new fling and they're pretend licking each other's faces with the filter's animation. C'mon, that's happened to you, too. Head to the app store and check your the Snapchat app for updates. Once it's available to you, you will see the option to update. After you click update, give it a minute to do its thing! Next to all of your friends' icons on the left hand side, you'll see a circular Story thumbnail which is your key to curation. Click this button and add your friends that you want to see (and that you don't mind seeing you as a viewer). When you're ready to watch your new playlist, just hit the "Play" button in the center of the bottom screen, where your camera icon would usually be. And enjoy the fact that you no longer have to worry about accidentally giving someone the satisfaction of thinking that you're thinking about them. 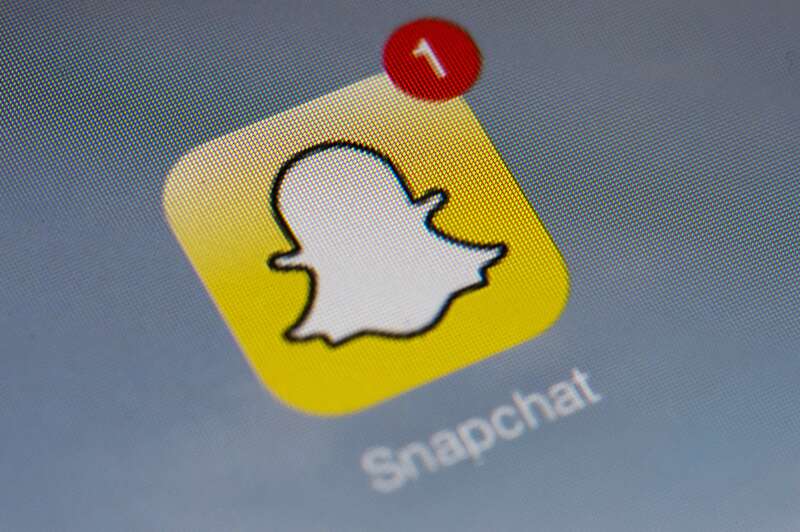 You're now the ruler of your own Snapchat, no more accidental views in your future! Note: The rollout for this feature started on Oct. 7, and is still reaching some users. If you don't see the update yet, don't fret! It's coming to you soon.